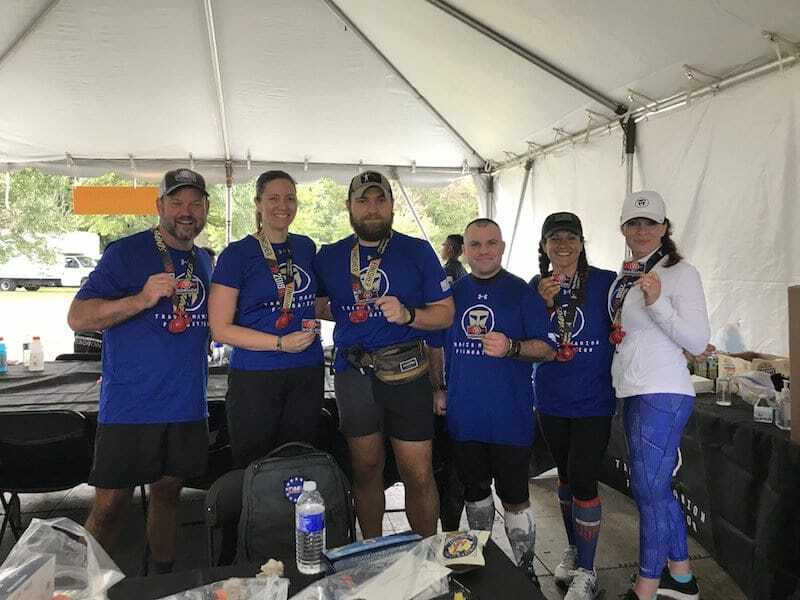 The DMV GRT is a Ruck Club in the DC, Maryland, Virginia region (thus, DMV). They’ve been around since 2017 and clearly know how to have a good time. 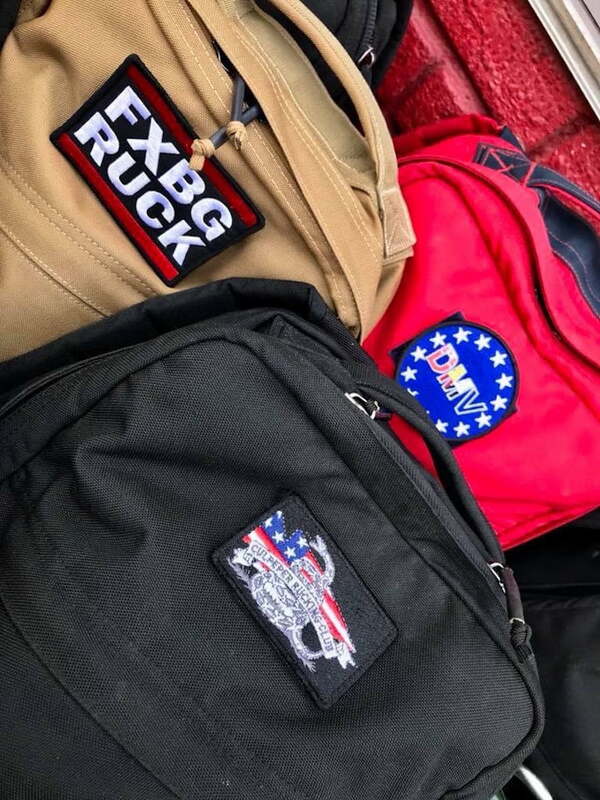 Ruck Club Size: 429 Members in the Facebook Group with 399 active members as of 15NOV2018. When/How/Why did DMV GRT start? We intended to create a shared environment of doing, not based on a single person, a single type of physical activity, nor a single company. Shying away from analysis paralysis in order to plan, organize, and do the things that we enjoy. Setting conditions and attitude such that people are enabled and encouraged to share their ideas, organize community events, and Lead the execution. Maintaining a culture and climate of support and curiosity for activities of all types. What sort of activities do the DMV GRT do? DMV GRT has four types of Events: Social, Service, Improvement, and Support. 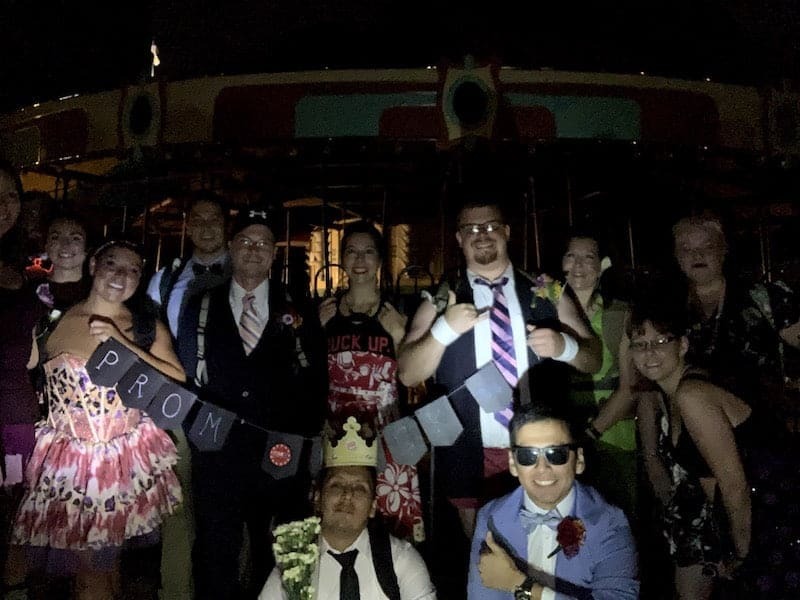 Social events are just that, a means for people to be around other people in a low-stress environment. Service events are geared toward helping the community through service. Improvement events are for pushing yourself and finding personal improvement through training. Support events focus on supporting each other. 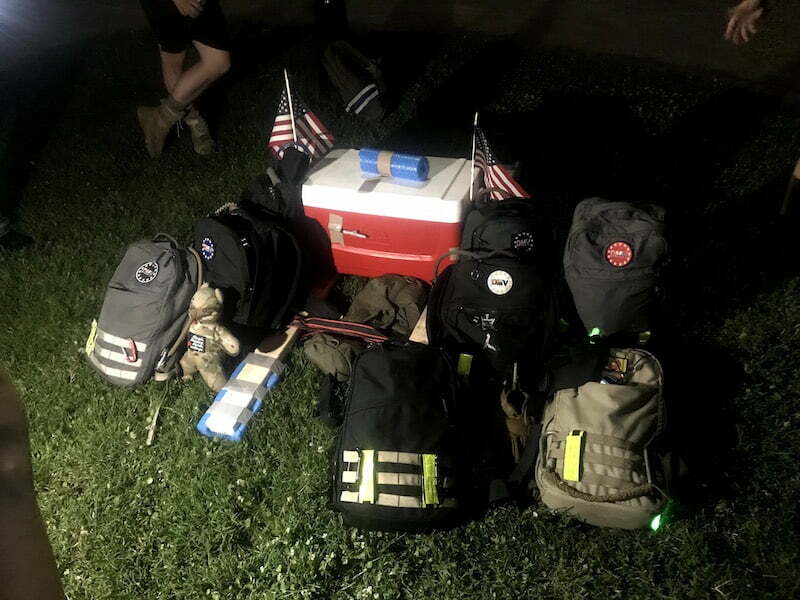 We’ve held lots of straightforward rucks, but we’ve also come together to support one of our own during a move, thrown family-focused events, and have had plenty of nights out with friends. 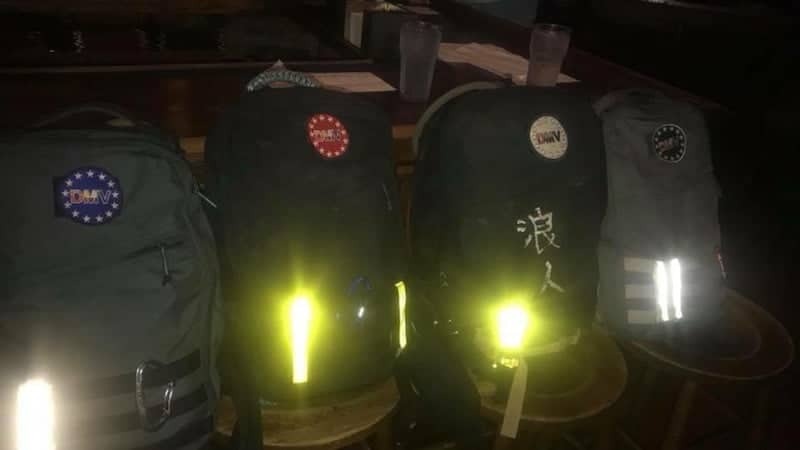 Taco Ruck, Pizza Ruck, Brew Ruck, Donut Ruck, Prom Ruck, Hallow Ruck, El Viente, DMV GRT Game Night, St. Baldricks Meathead, and Ruck Across America 2018ish. What have been some of the highlights in the history of DMV GRT? During the late Summer, we started to see a major shift in who was planning events and how they were being driven from within DMV GRT. We saw people starting to set up community service projects and get out of their comfort zone. 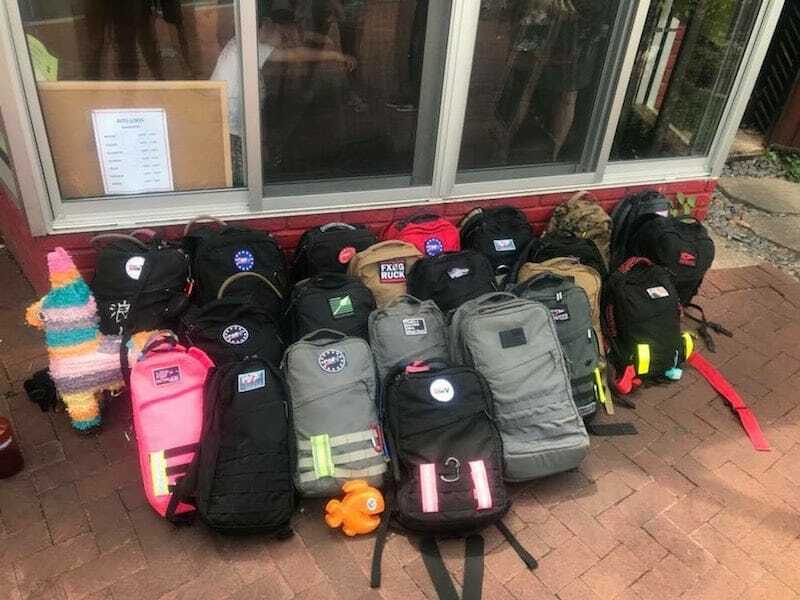 The first large service project was scheduled for late October with the Potomac Appalachian Trail Club to help shore up the Appalachian Trail. What they thought they were getting was a few people to move sandbags. What they got was 20+ citizens (who were also GRTs) who wanted to help their community by forming small teams to solve complex problems. The original task was to move 30 50lbs sandbags from a parking lot to a river bank about ~0.5 miles down a single path trail. Too easy. 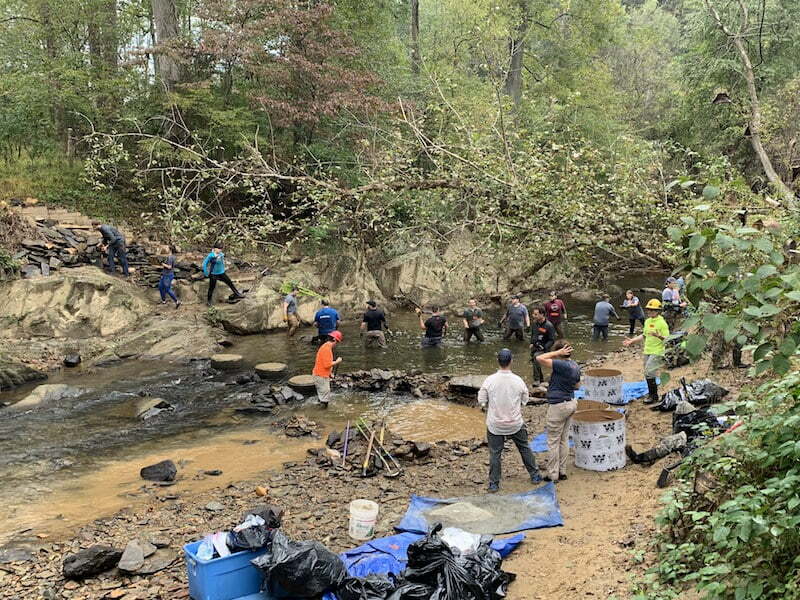 The subsequent tasks were to dredge the river, form a dam of rocks and mud, move ~ a ton of rocks from the river to shore up the banks, and then clean it up. 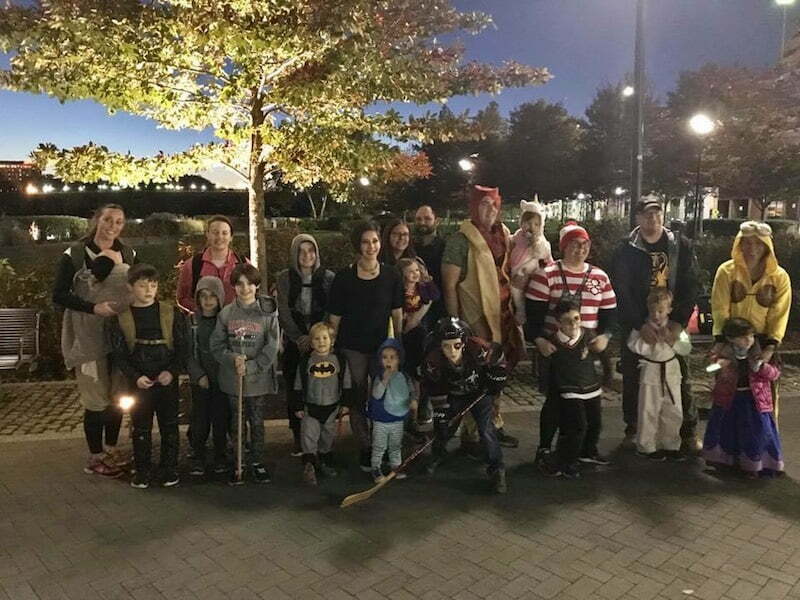 The second was our recent HallowRuck event. After multiple over-night events, some of our members made observations that it’s harder for parents to come out to these with kids at home. Taking this to heart we set up HallowRuck. 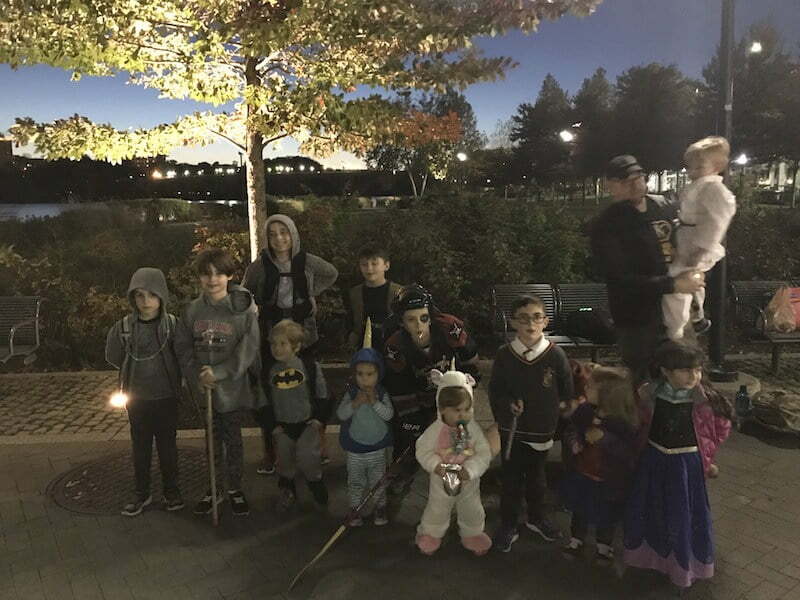 A 5 mile Halloween themed scavenger hunt. The last thing I’d like to highlight is the dedication to something-more-than-self of one of our Admins. A teacher, and a GRT, she took on the role of planning the DC Santa Ruck Light for 2018. A veteran at planning custom Lights, and having done the planning for 2016, she could have been hands off and dusted off the old playbook. Instead, given the opportunity to excel she has coordinated between multiple schools in our area to make sure that kids in the area are taken care of. Without the support of the local team, it would not be a success. 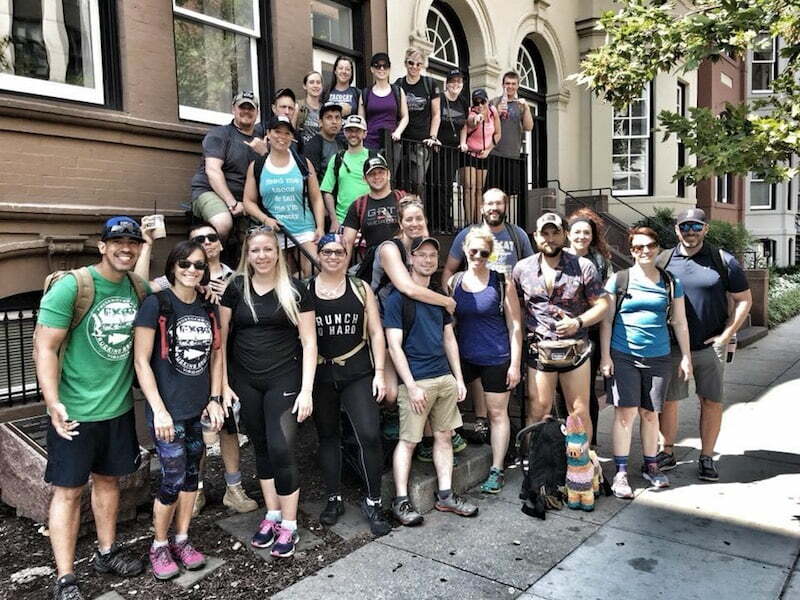 The key to having a great ruck club is not worrying about having a great ruck club. Get local. Give people the opportunity to plan something on their own, and support them when they do. Don’t worry about patches, don’t worry about brand names. Humans are more important than Hardware. In 2019 we’re looking to expand our impact in the community. We’re trying to set up a Community Service project every month. A lofty goal for our volunteer community, but one that’s achievable. 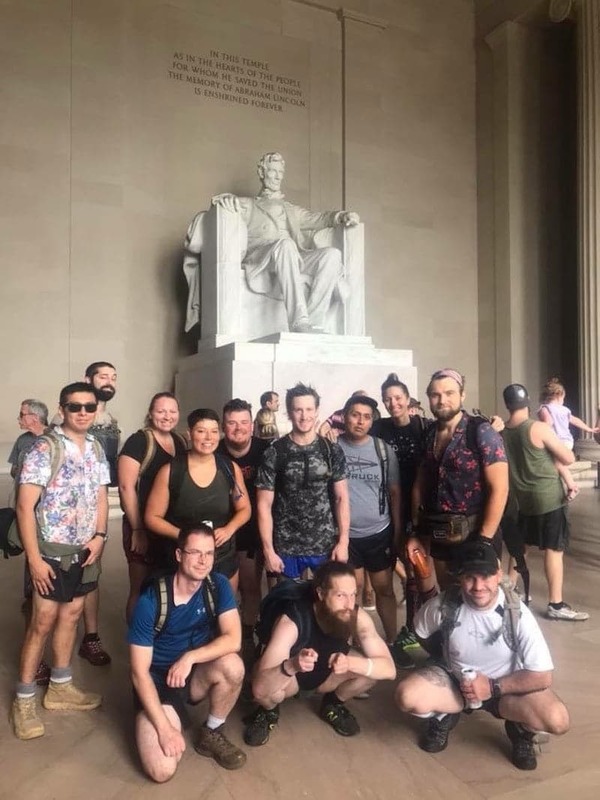 We have relationships with FXBG Rucking Group, RVA Ruck Club, MoCo GRT, Culpeper Rucking Club, the Travis Manion Foundation, The Potomac Appalachian Train Club, Food & Friends, Little Friends for Peace, St. Baldricks, and GORUCK now. We plan to strengthen those and make more. 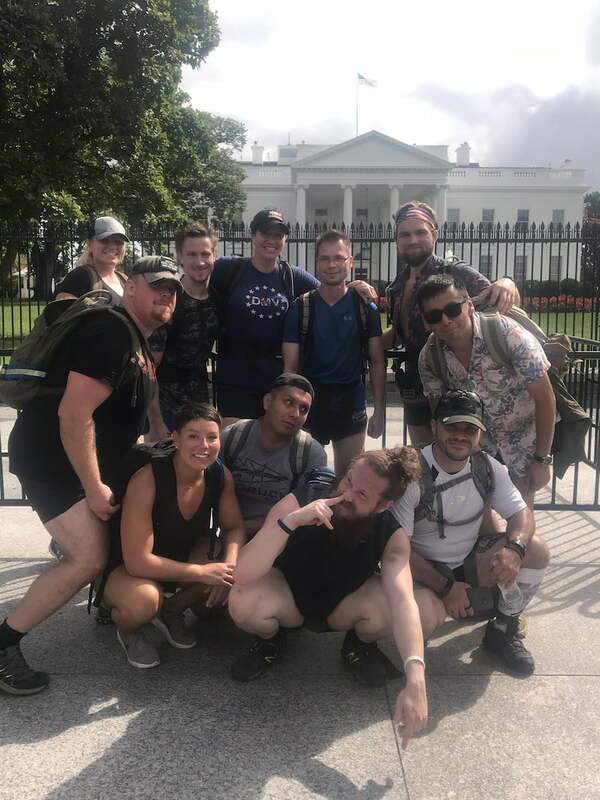 If this looks like your kind of fun, find a ruck club in your area. If there isn’t one… start one. Thanks for highlighting our crew. Great group doing great things!